Certifications and Accolades – Cardinal Catastrophe Services, Inc. The Better Business Bureau (BBB), founded in 1912, is a corporation consisting of several private business franchises of local BBB organizations based in the U.S. and Canada that work together through the Council of Better Business Bureaus (CBBB). The goal of the BBB is to foster a fair and effective marketplace, so that buyers and sellers can trust each other ("Start with Trust"). 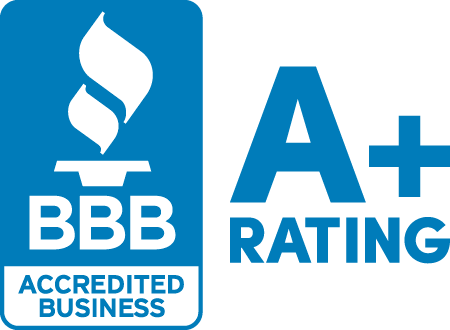 Cardinal Catastrophe Services, Inc. is certified with BBB and holds an A+ rating! The HAAG Certified Roof Inspector (HCRI) certification requires applicants to have completed a minimum of 100 residential roof inspections serving as the primary “on roof” inspector. We are one of the only companies in the Metro East who has certified project managers. In many cases, we have more education than your insurance company's adjuster, and certainly more than a generalist. 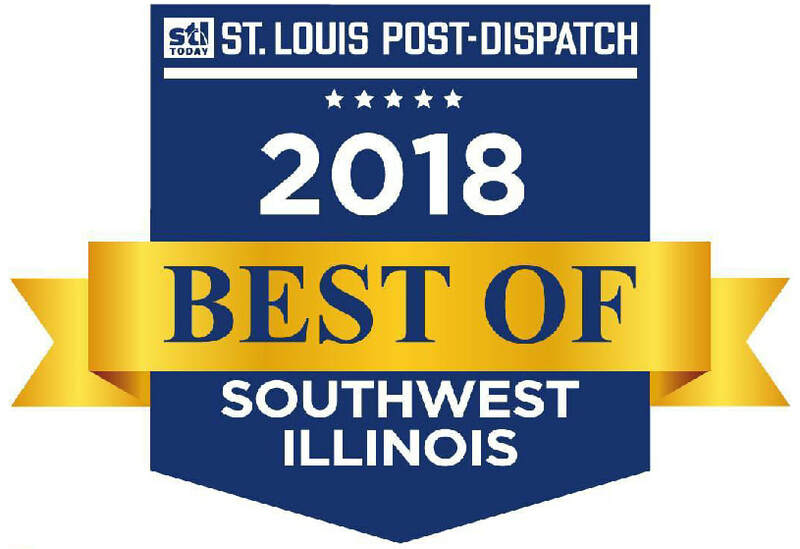 Cardinal Catastrophe Services, Inc. was awarded Best Roofing Service for the 2018 St. Louis Post-Dispatch Best of Southwest Illinois. 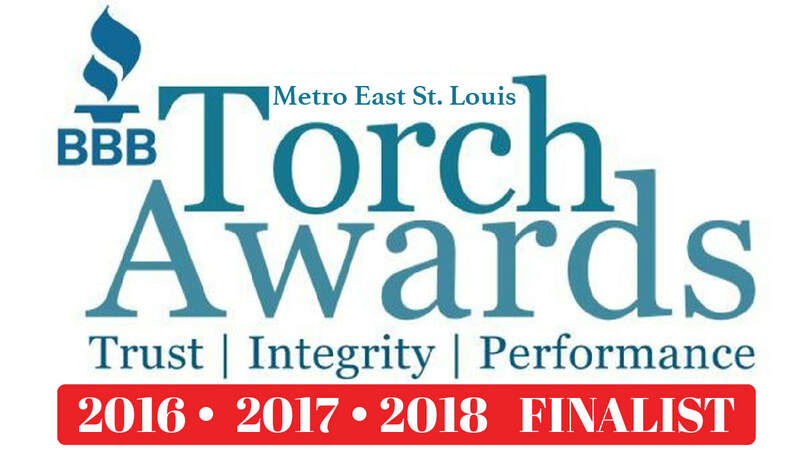 Each year, readers of the STL Post-Dispatch vote on their favorite restaurants, people, services and more. This award validates our sharp focus on a client-first philosophy. We are so proud to know that our clients really do recognize our dedication to customer satisfaction and quality workmanship. 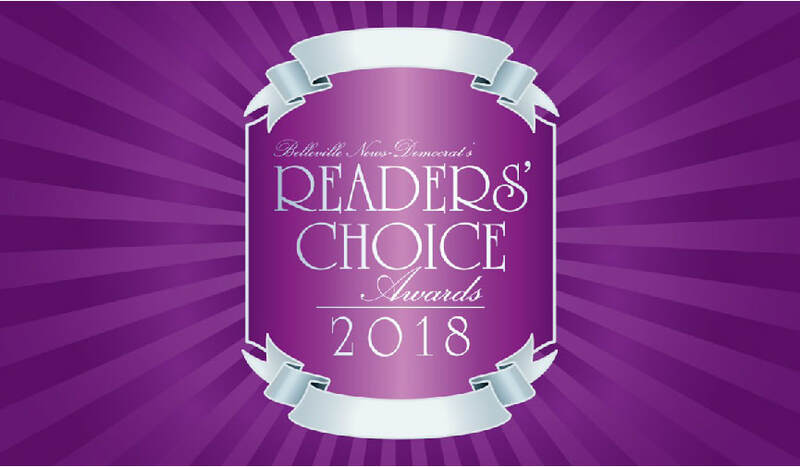 The Reader’s Choice Awards is an annual contest run by the Belleville News Democrat. The readership poll recognizes the best of the best in entertainment, food & drinks, health & fitness, people & places, services, shopping and transportation. Once again, winning this award demonstrates our success in achieving customer satisfaction. Thank you to our clients for voting us the Best Roofing Company in 2017 and 2018.